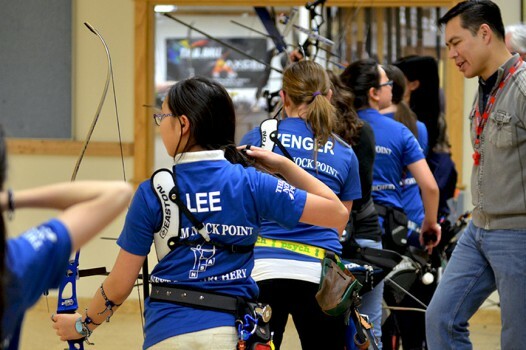 Next Step Archery is Seattle’s premier center for archery lessons and excellence. We host private coaching, archery lessons, group lessons, video training, private parties and mini-camps in the summer. Discover the fun challenge of archery. 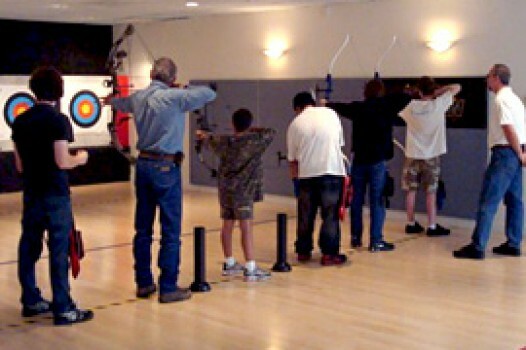 Our programs specialize in archery activities for a range of ages (8-100) and experience levels (beginner to advanced). Choose from the experience level and weekly time that works for you! All Next Step Archery staff, instructors and coaches are SafeSport certified. Through SafeSport athletes can participate in sports that are free from bullying, hazing, sexual misconduct or any form of emotional or physical abuse. Discover the world of archery with Next Step Archery in a program designed to introduce FUNdamentals, styles and opportunities for people ages 8-100! All equipment is provided for archers. New classes begin weekly. 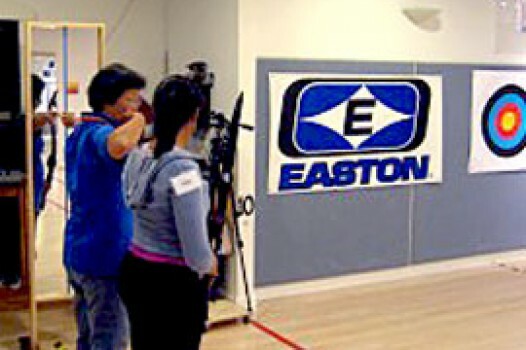 Next Step Archery offers private one-on-one archery lessons for any skill level, from beginners to advanced archers. Our knowledgeable USA Archery Certified Staff are here to serve your interests in the sport of archery. 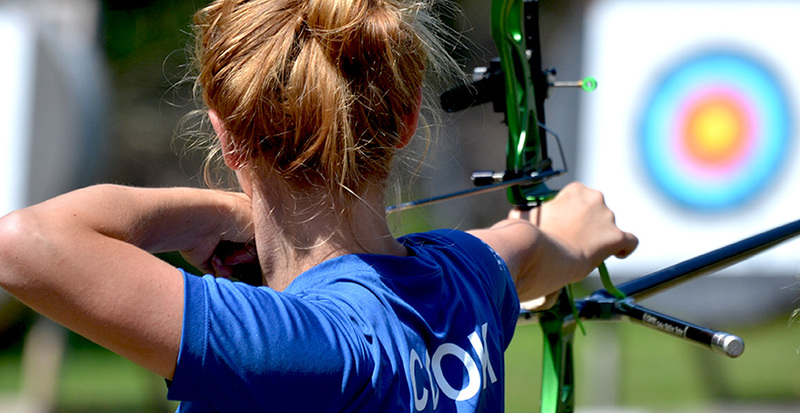 Once you have discovered the world of archery you may be asking yourself what’s the Next Step? Next Step Archery continued archery programs are created to advance your basic archery knowledge. Recreation leagues and advancement programs are available. Next Step Archery hosts training events for a variety of groups: birthday, corporate parties, scout badge classes, youth organizations, home school programs and more. 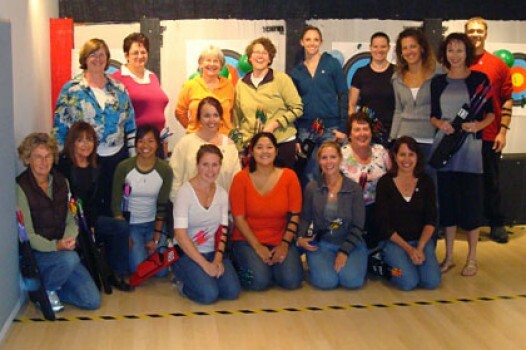 Sign up your organization for corporate events or for a positive team building experience.